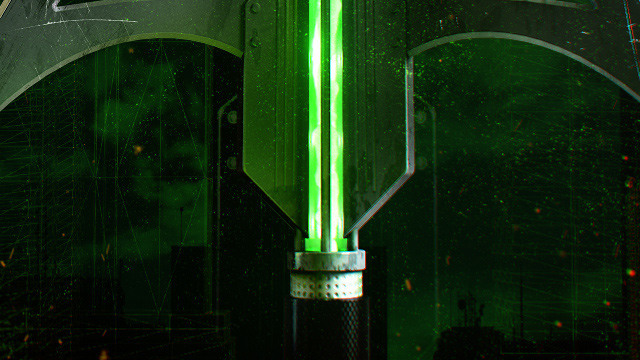 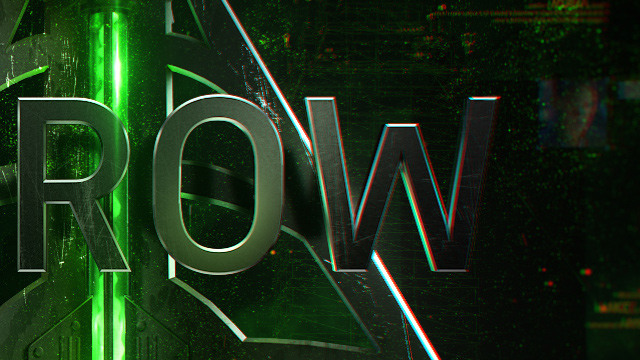 Personal project to try some ideas about how open titles of "Arrow" series could look like. 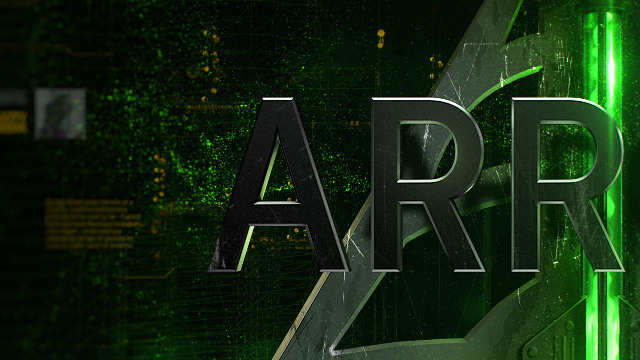 I want to imagine how "Arrow" series open titles can look like. 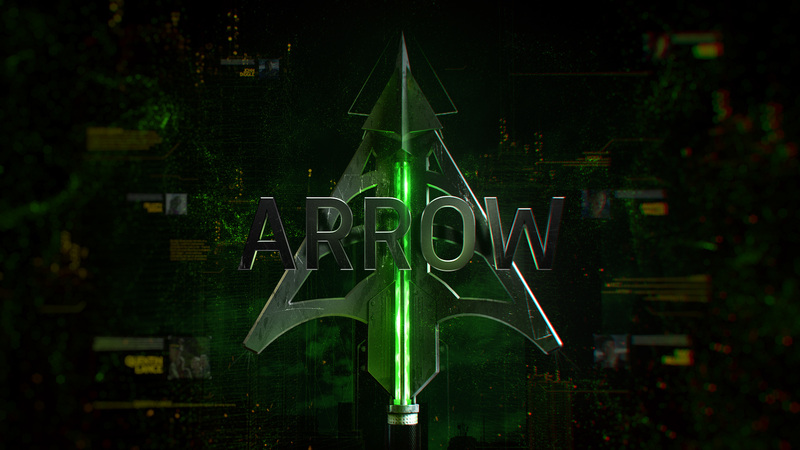 The main idea is that Oliver Queen has lot of high-tech arrows and I show this in this military arrow design and complex strucfture of it. 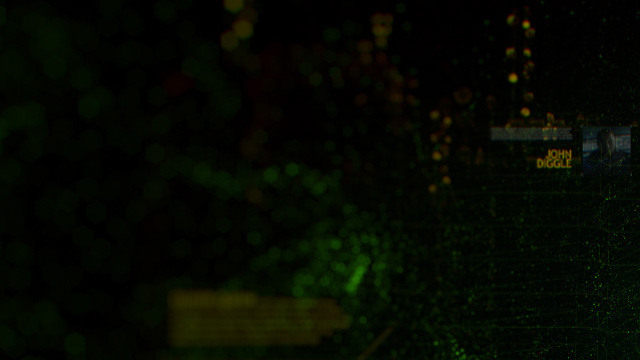 Background with profiles and text are refered to computer help of Felicity Smoak.